6 Steps to a Romantic Valentine's Day Weekend in Fort Wayne, Indiana! 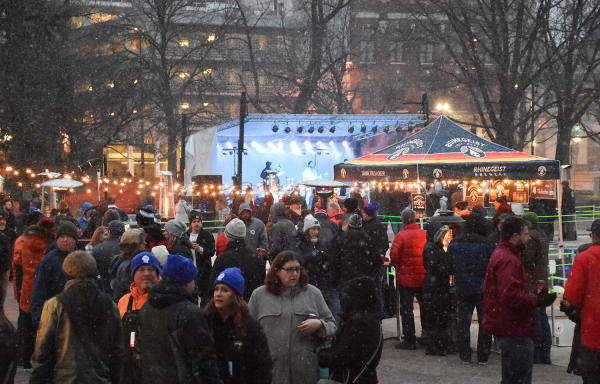 There&apos;s a diverse lineup this year-from a winter festival to the Sounds of Simon and Garfunkel, Fort Wayne&apos;s bound to have something that will suit your fancy. Plan your weekend getaway in six easy steps! Check out VisitFortWayne.com to get a full list of attractions and special events! Choose a special event that your sweetheart will never forget. 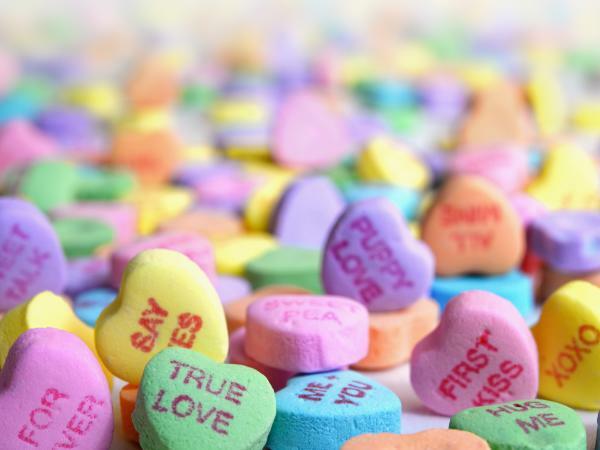 Here&apos;s what&apos;s going on in Fort Wayne around Valentine&apos;s Day. Grab your tickets for one of Fort Wayne&apos;s great minor league sports teams, the Fort Wayne Komets. Tickets start at $13 for adults. Browse more than 56 exhibitors including marine dealers from Indiana and Michigan all in one place. Admission is $10 for adults, Kids 12 and under are free. Celebrate with an evening of romance, passion, and mystery for this annual fan-favorite event! Get your tickets now as this event sells out quickly. Enjoy live music from local bands, ice carving, fire dancing, curling demonstrations, live art, and a beer tent. Plus, a selection of tasty food for purchase. This is a 21+ event. Kick back and take in this fun performance featuring a family of scam artists and how when their current scam runs amok! The Philharmonic will capture the essence of Simon and Garfunkel&apos;s 1960 folk-rock harmonies, in this unforgettable performance. Find some additional activities to fill your time while here! Choose from some great winter activities (like ice skating at the outdoor rink at Headwaters Park or a quick stop at DeBrand Fine Chocolates for a special treat) or consider one of our many great museums and attractions. Scope out your favorite Fort Wayne eateries or try something new! Here in the City of Restaurants, you&apos;re bound to find some delicious options in whatever niche you like. From fine dining to more affordable options, make sure you book your reservation ahead of time! Now that you have your date all planned out, why not book a room online? Fort Wayne offers countless options to suit every style and budget (including romantic Valentine&apos;s Getaway Packages)! Get in your car and drive to Fort Wayne. Once you&apos;ve made it, stop in at our Visitors Center to say hi and request any additional information you need for your trip! We&apos;re located at 927 S. Harrison St.